Vote Audrey: So How Was Your Trip? Good. 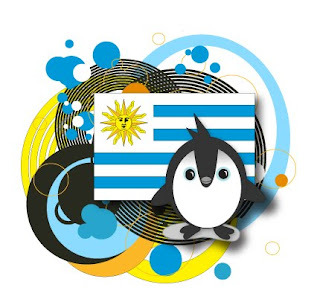 I dined on meat and Cuban cigars with Uruguayan diplomats, and met a human sideshow that goes by the name of Penguin.